Purely Professional Shampoo 2, 60 ml. 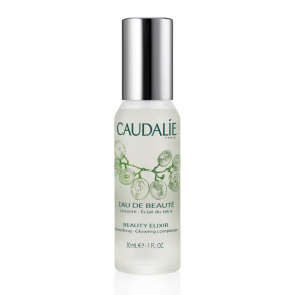 Purely Professional Shampoo 1, 60 ml. Purely Professional Shampoo 0, 60 ml. 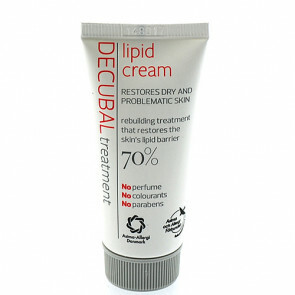 Decubal Lipid Creme 70 % 20 ml. 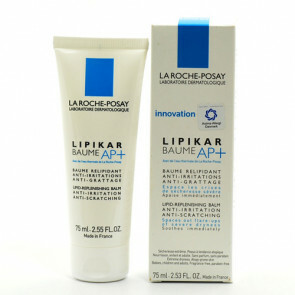 La Roche Posay Lipikar Baume AP+ 75 ml.